Neem & Tulsi Face Pack that we offer is hygienically prepared using the natural extracts of neem and tulsi. Our Neem & Tulsi Face Pack is hypoallergenic and suitable for all skin types. 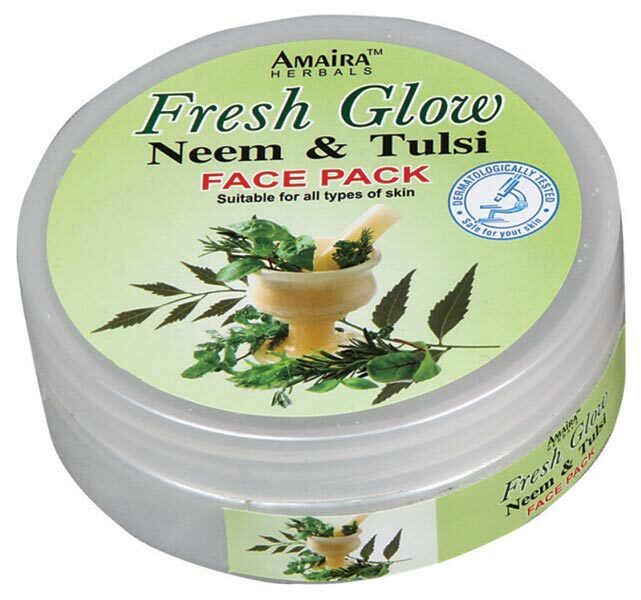 Neem & Tulsi Face Pack ensures skin-lightening as well as cleansing as it acts against blemishes, pimples and acne.